The 23rd CAUSE Annual Gala was held on Thursday, April 7, 2016 at the Westin Bonaventure hotel. The gala is the organization’s largest fundraising event that celebrates the organization’s efforts in advancing the political empowerment of the Asian Pacific American (APA) community. It also provided an opportunity for CAUSE to honor individuals with exceptional leadership in championing the APA community. This year’s theme, “Our Votes Count,” showcases CAUSE’s commitment to mobilize the APA community to participate and vote in the upcoming November elections. Assembly Speaker Anthony Rendon (D-Lakewood) served as the evening’s Master of Ceremonies. “Our State of CAUSE is as strong as ever because CAUSE is not just us, it is all of us. You help us show the community just how much, ‘Our Votes Count,’” CAUSE Executive Director, Kim Yamasaki, delivered the first State of CAUSE. Congressmember Mark Takano delivered special remarks and congratulated the honorees for their achievements. CAUSE Board Chair Charlie Woo and CAUSE Executive Director Kim Yamasaki recognized sponsors who have championed CAUSE over the years and stood by its mission in advancing the political empowerment of the APA community. 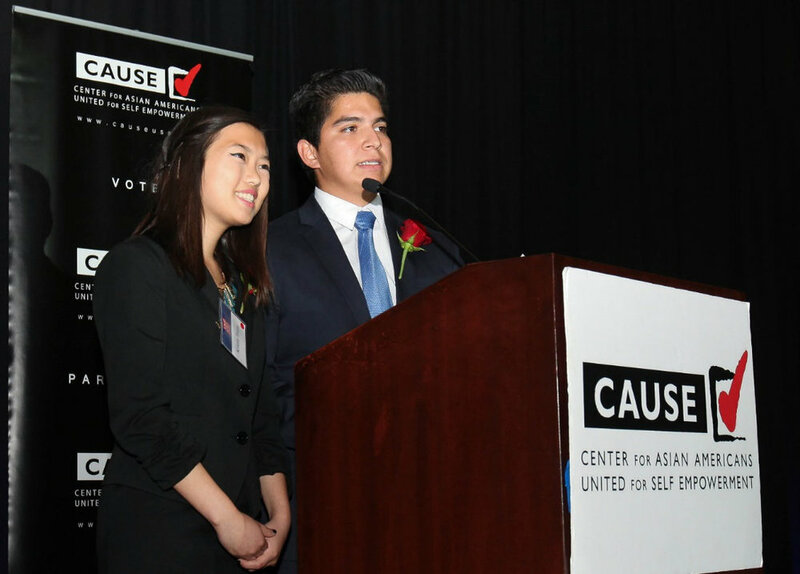 The Leadership Academy, the longest standing program at CAUSE, has provided great opportunities and exposed the next generation of leaders to the political arena in preparation for their careers in public service. Former interns, Kristie Sham (Class of 2015 – LA) and Edwin Saucedo (Class of 2014 – LA; Class of 2016 – DC), recounted their invaluable experience and how it has shaped their perspectives in such profound ways. “With each encounter, each experience, and each opportunity I was afforded in the Leadership Academy. I was constantly challenged to define and redefine my perspective. I have grown so much both personally and professionally,” shared Kristie. 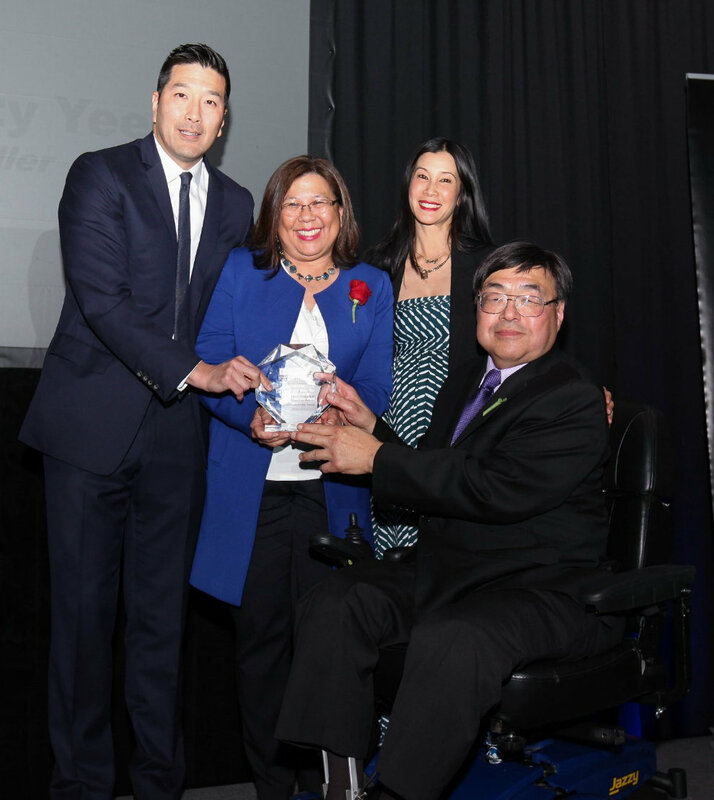 Presenters Lisa Ling and Dr. Paul Song shared their appreciation for California State Controller Betty Yee. Both of them were happy to have Controller Yee as a role model for their young daughter. “The important work that CAUSE does, not only in training the next generation of leaders, but also the next generation of issue advocates [and] the next generation of organizers. 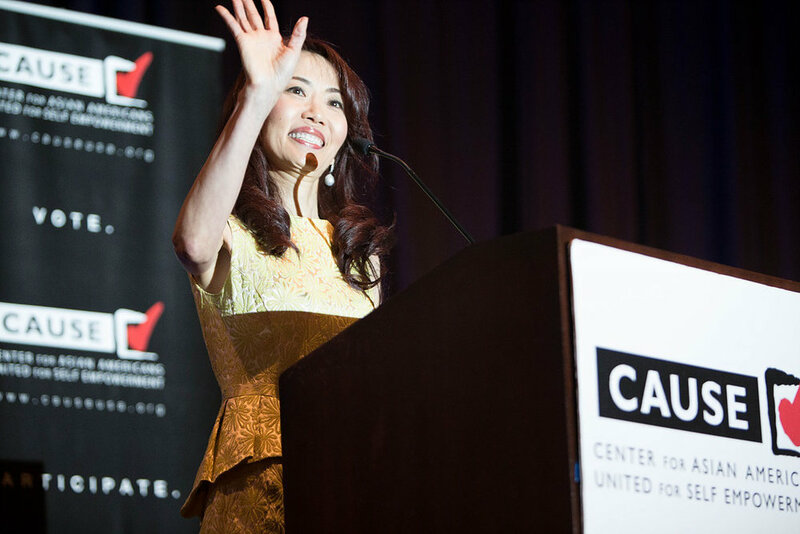 This is the work that we need to do to make sure that all voices are heard from our community,” California State Controller Betty Yee encouraged during her acceptance speech of the Inspirational Leadership Award. During his acceptance speech, Secretary Mineta recounted his experience as a Japanese American and how it has profoundly impacted his view and his career. Thanks to all the sponsors and supporters, the CAUSE 23rd Annual Gala was a great success. Together, CAUSE is committed and looking forward to many more years of the empowerment of the APA community!